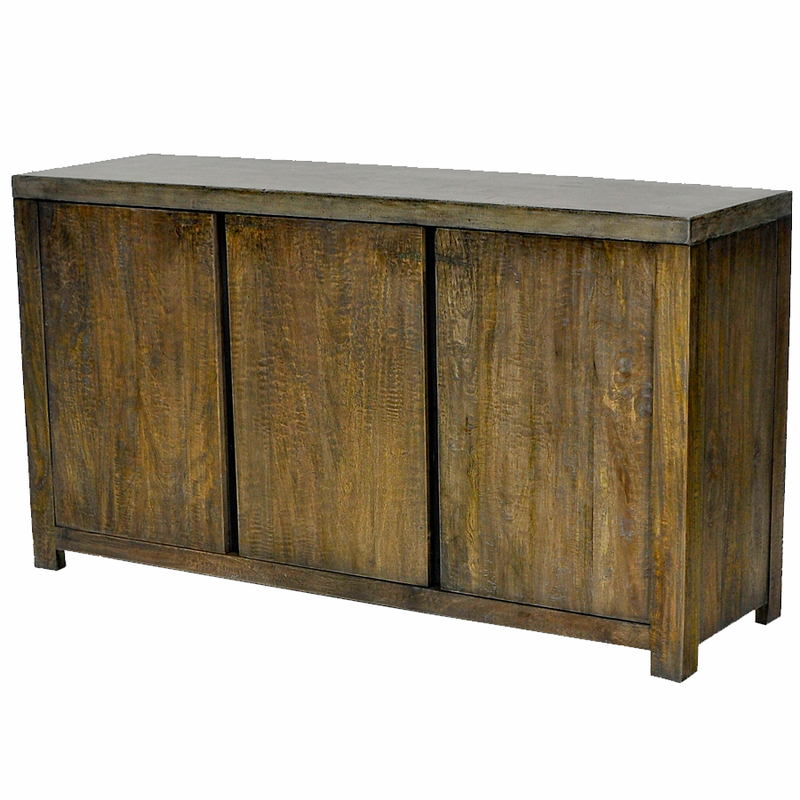 JAVA| The Gun Metal Stone 3 door sideboard is a combination of rustic charm contemporary style. 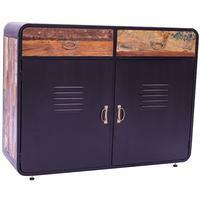 Made from mango wood with a stone composite top. 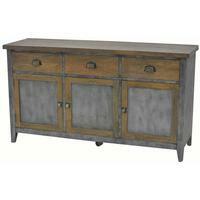 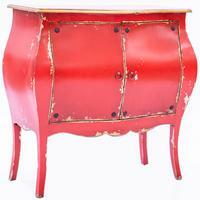 The Gun Metal Stone 3 door sideboard is a combination of rustic charm contemporary style. 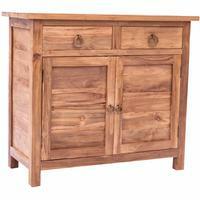 Made from mango wood with a stone composite top. Has an internal shelf.